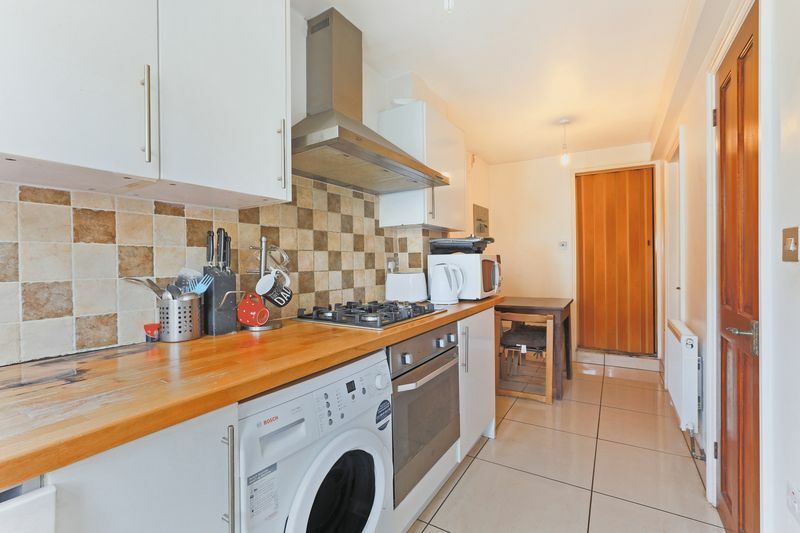 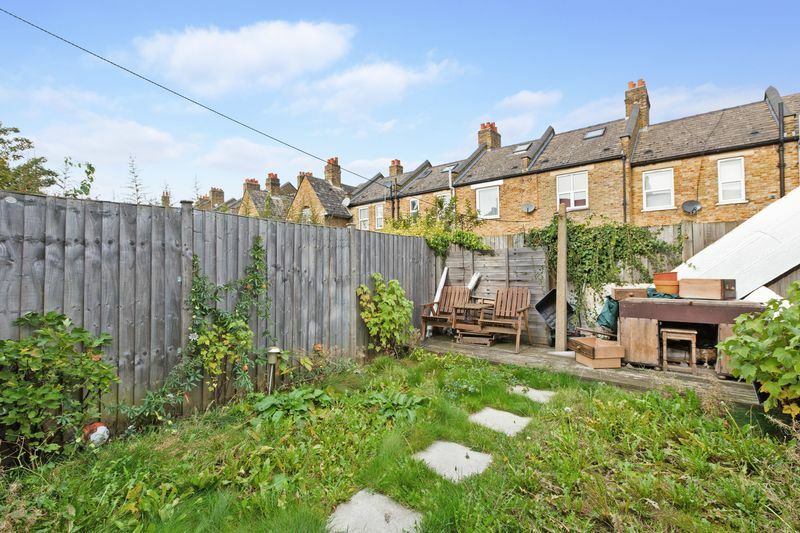 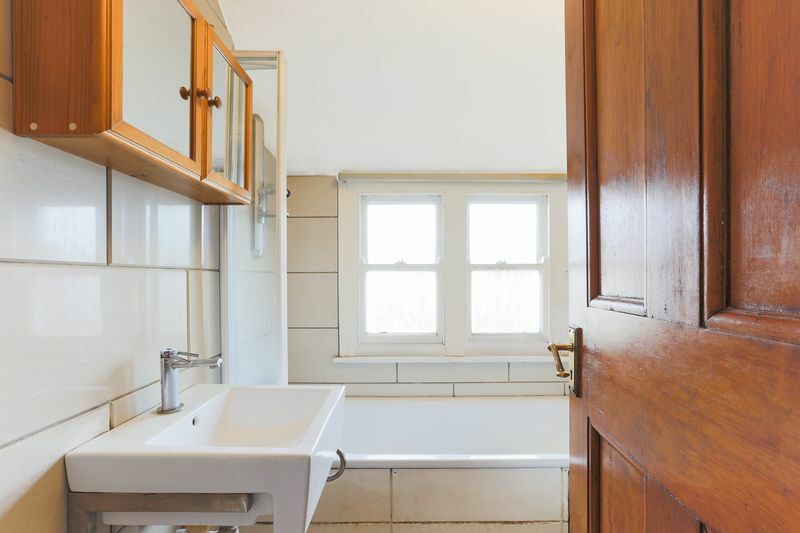 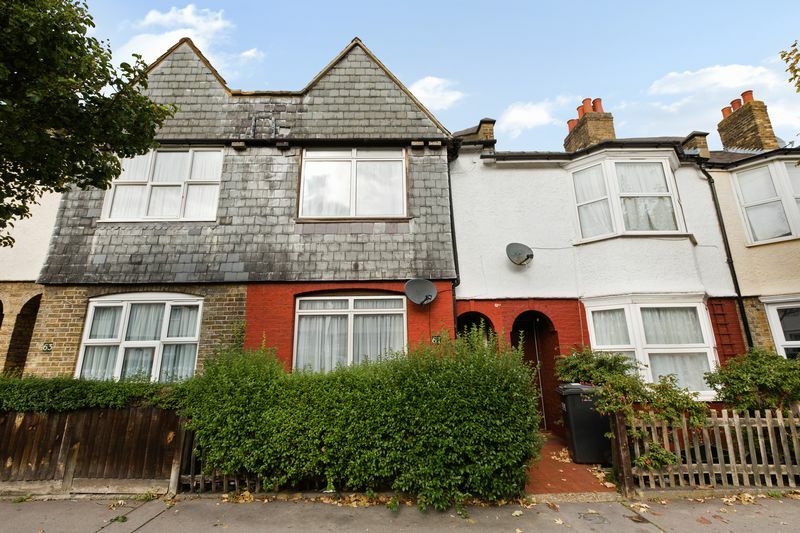 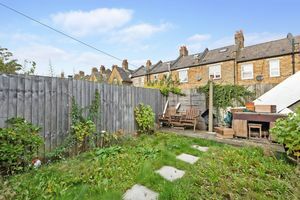 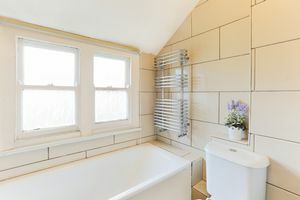 Oaks of Streatham proudly offer to the market a delightful example of the early 20th Century terrace house. Situated on a quiet tree-lined street in the beating heart of Norbury, Northborough Road is spread over three floors with the ground floor consisting of a bright and airy reception room to the front of the property which leads on to a second reception room the third bedroom and modern fitted galley kitchen. 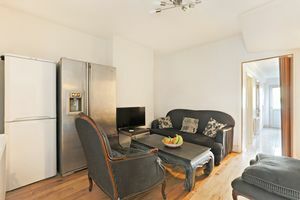 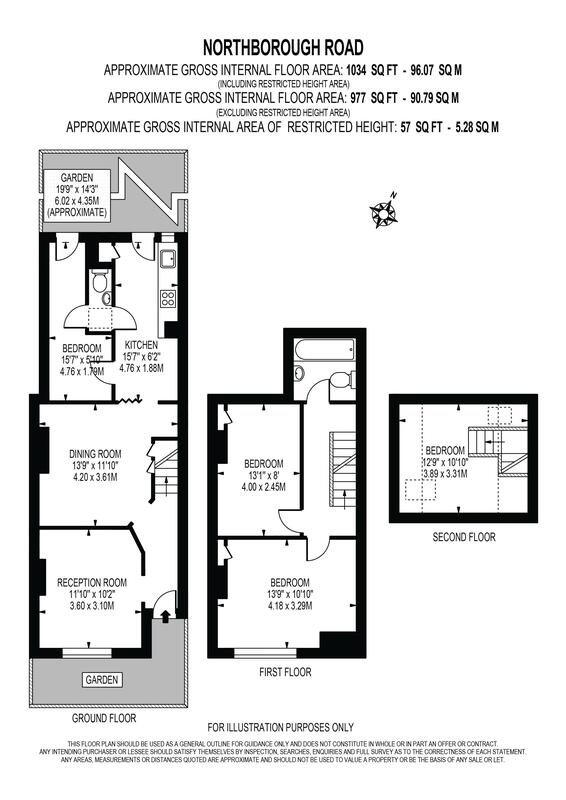 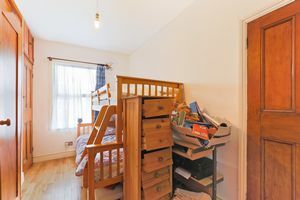 As you make your way to the first floor you will find two well sized double bedrooms along and family bathroom. 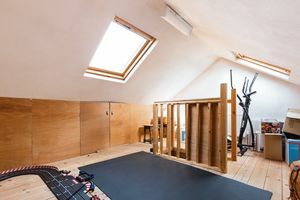 Finally, you will find the loft has been made into a loft room that is ideal for storage purposes. 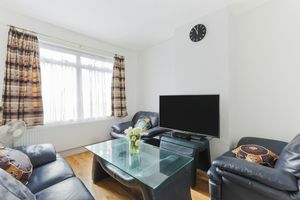 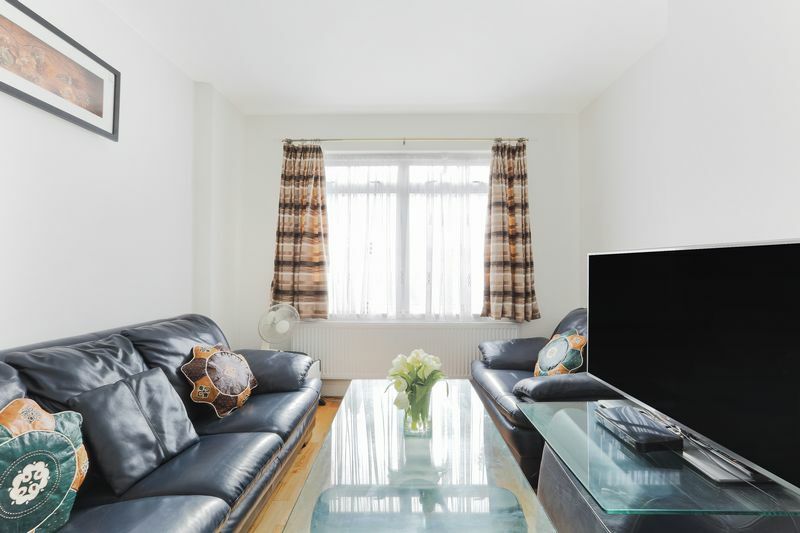 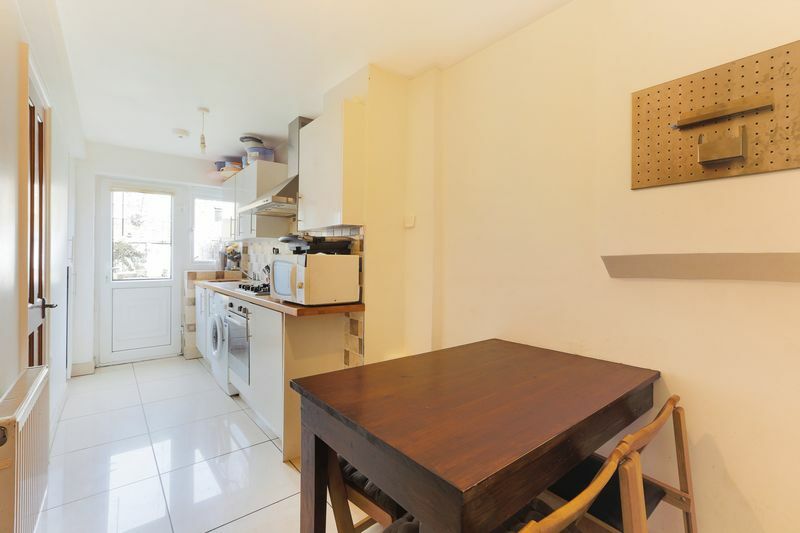 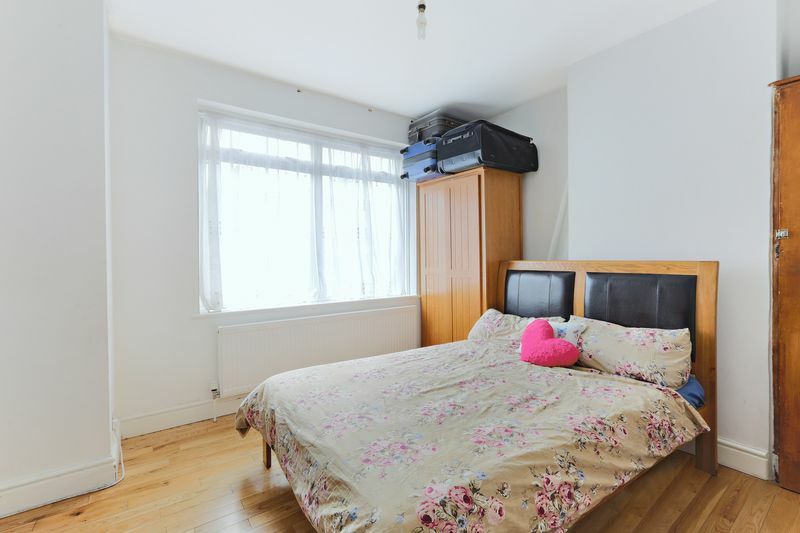 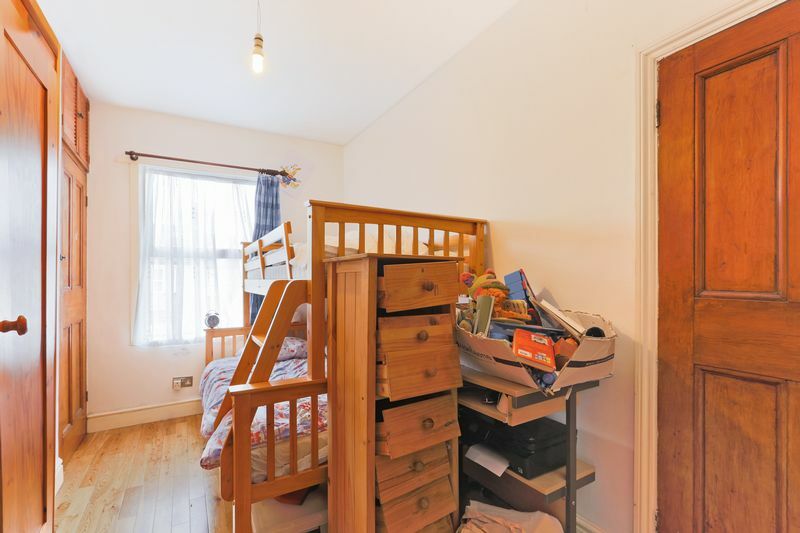 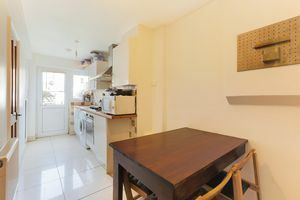 Further benefiting from being just a short walk to the plethora of amenities and transport links London Road has to offer Northborough Road is an ideal purchase for both first time buyers or investors alike.